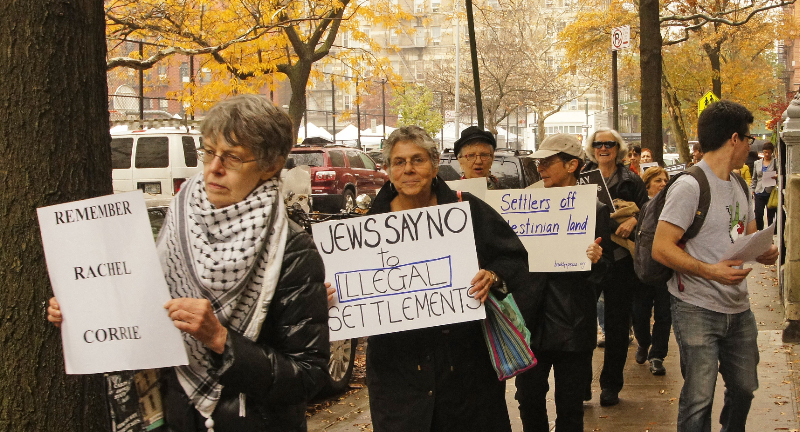 The Israeli Settler Movement Not Welcome in New York City! 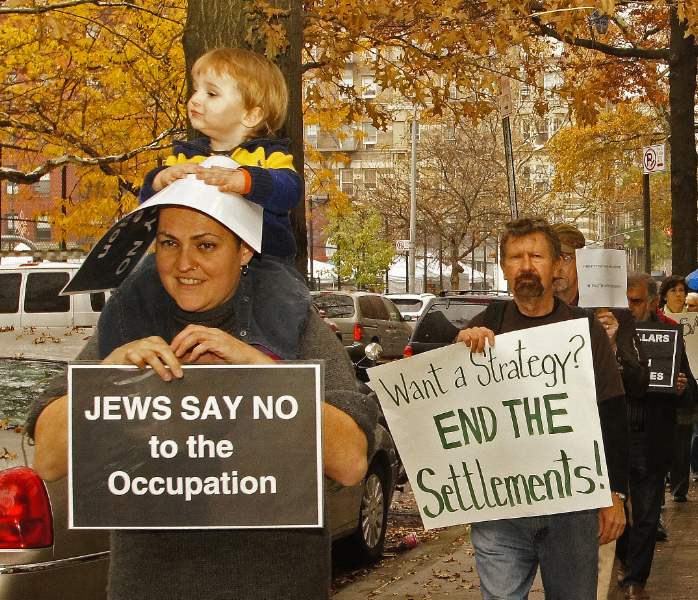 | Jews Say No: Not In Our Name! 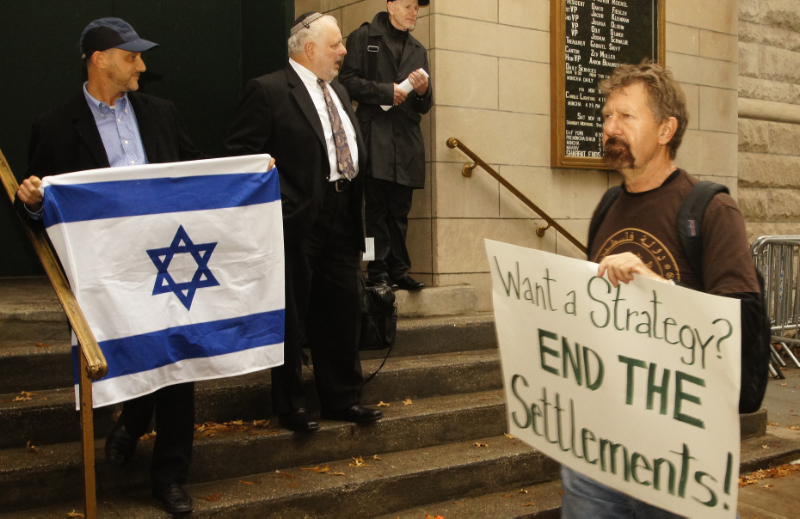 The Israeli Settler Movement Not Welcome in New York City! All Israeli settlements in Israeli-occupied Palestinian Territories violate international law, according to major human rights organizations like Human Rights Watch and Amnesty International, the International Court of Justice, and governments worldwide. The Fourth Geneva Convention prohibits an occupying country from moving its citizens into the occupied area as residents. 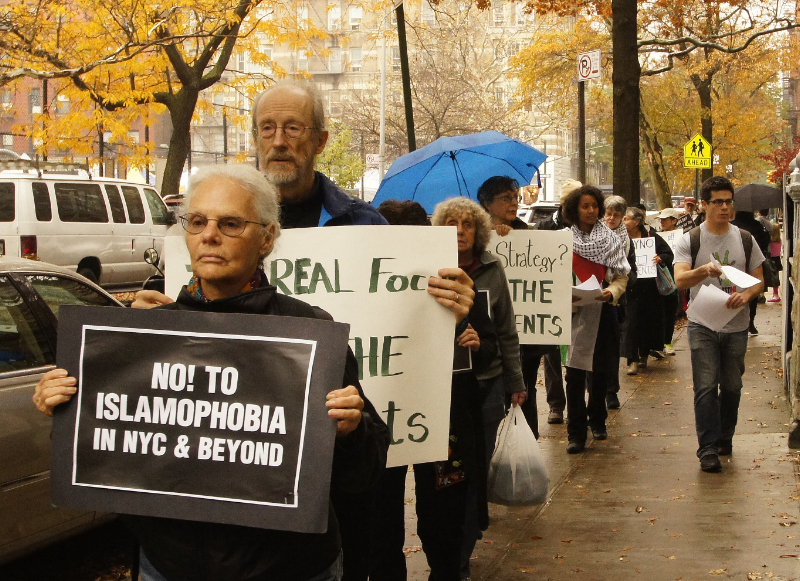 Mondoweiss: Yesterday in New York there was a gathering of settlers and their supporters at a synagogue on the Upper West Side…..Thankfully, there was a robust demonstration against the settlers conference outside, and many of the speakers inside were jarred by the protest, and referred to it angrily. 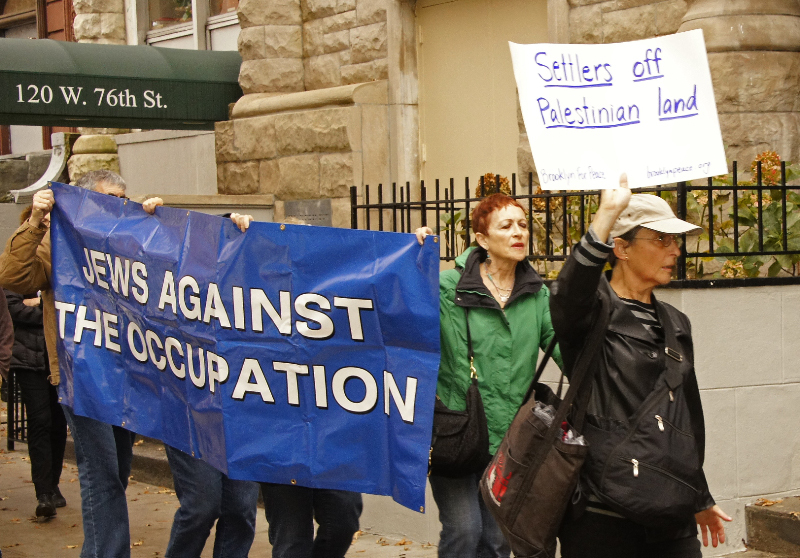 This entry was posted on November 19, 2013 at 11:39 am and is filed under Press Coverage, Protests. You can follow any responses to this entry through the RSS 2.0 feed. Both comments and pings are currently closed.